Reasoner, D.J., Geldreich, E.E. 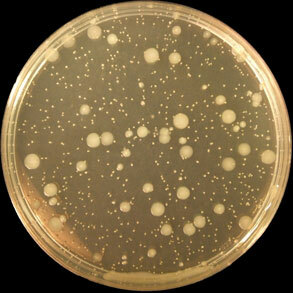 (1985) A New Medium for the Enumeration and Subculture of Bacteria from potable water. App & Env. Microbiol. Jan. 1985 p.1-7. American Public Health Association (1985) Standard Methods for the Enumeration of Water and Wastewater. 16th Edition. American Public Health Association Inc. Washington D.C. Environment Agency: The Microbiology of Drinking Water (2002). Methods for the Examination of Water and Associated Materials.